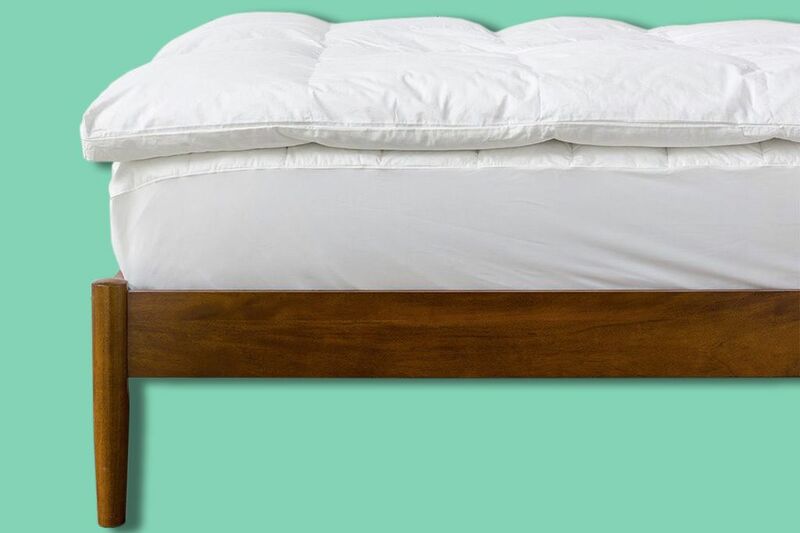 It’s a repeat. 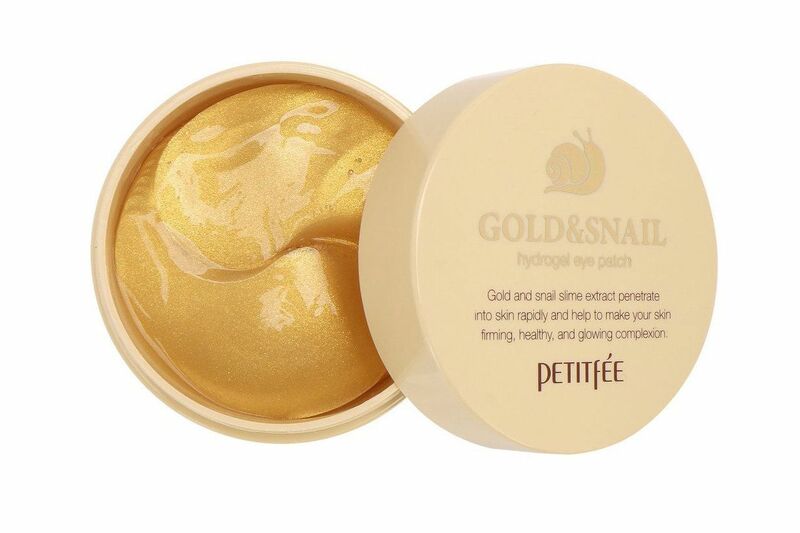 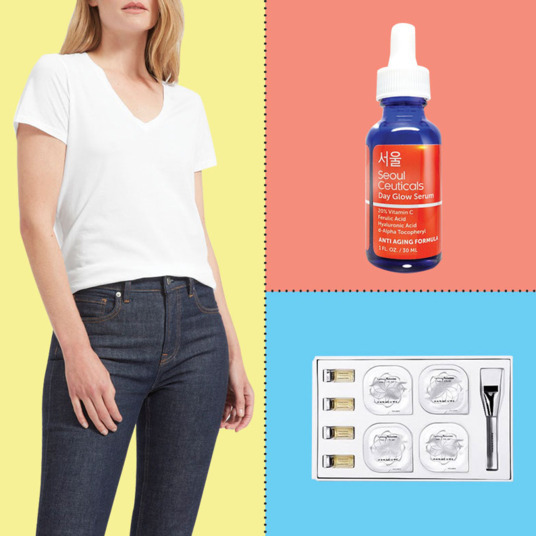 Our top seller this installment is a returning favorite (and the winner last time): the gold-and-snail-slime eye patches that beauty writer Rio Viera-Newton stockpiles continue to be our top seller this week. 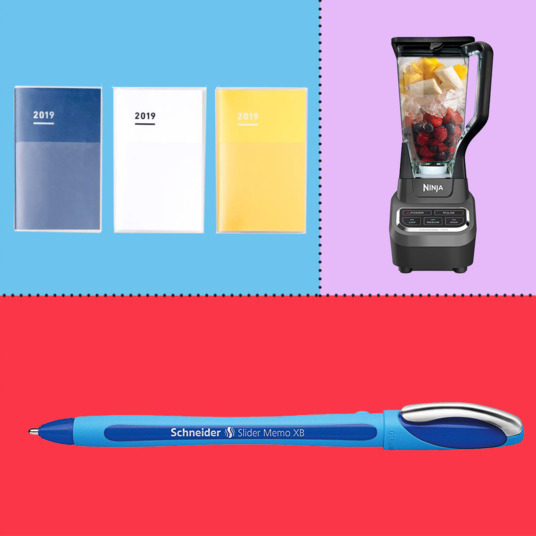 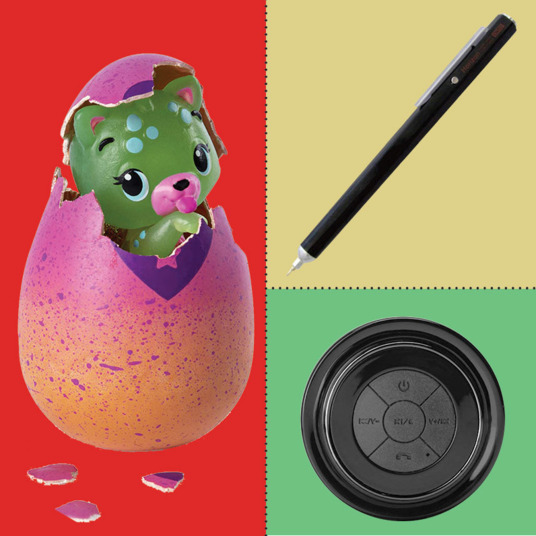 Our second-place winner is a newbie that enters the champion’s circle post–Cyber Monday, the Vitamix 5200 blender that Strategist writer Maxine Builder praised for its ability to liquefy just about anything. 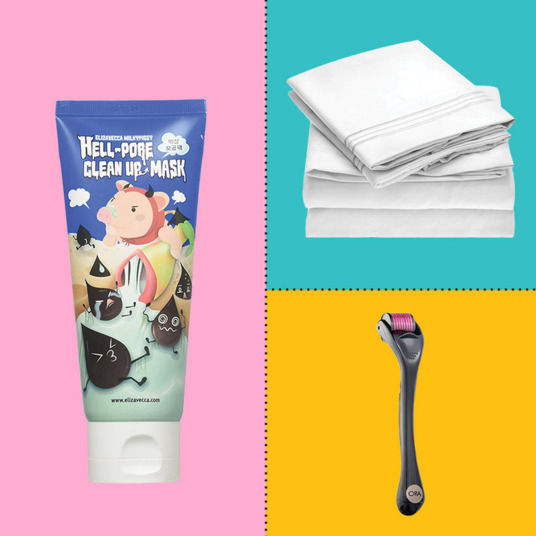 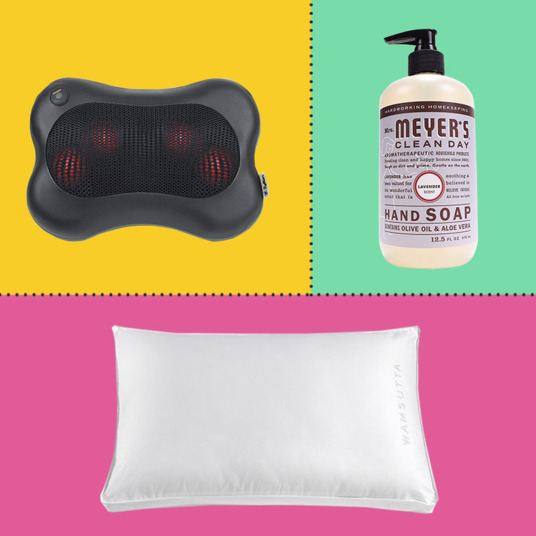 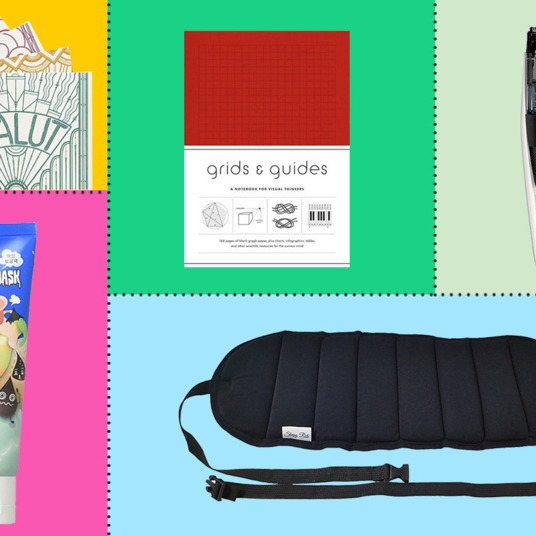 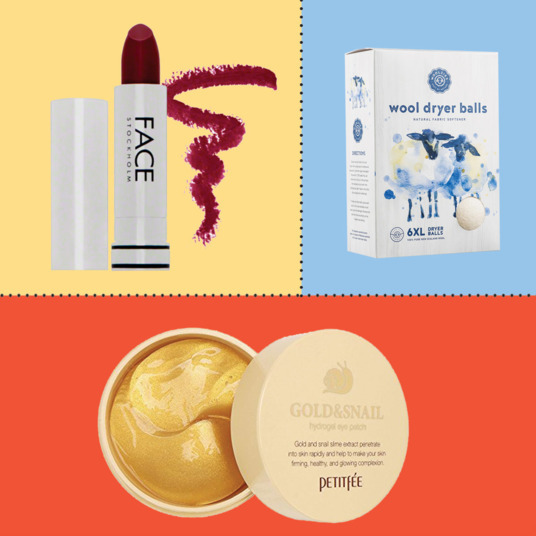 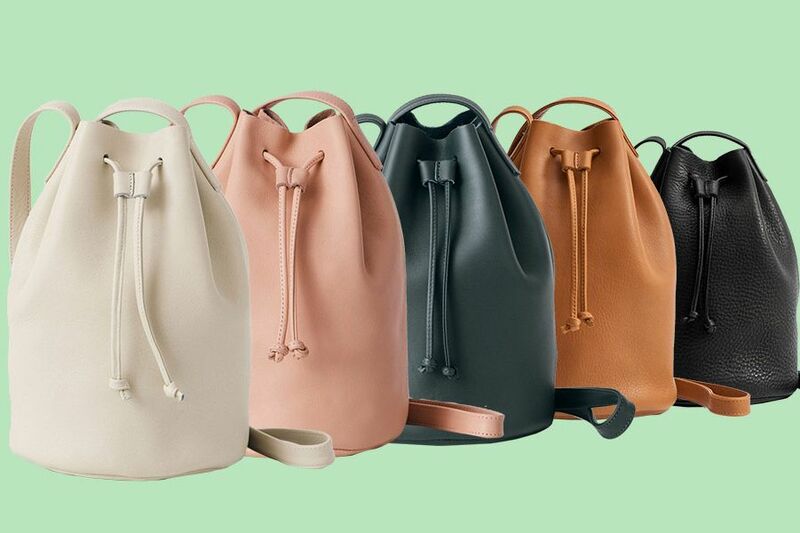 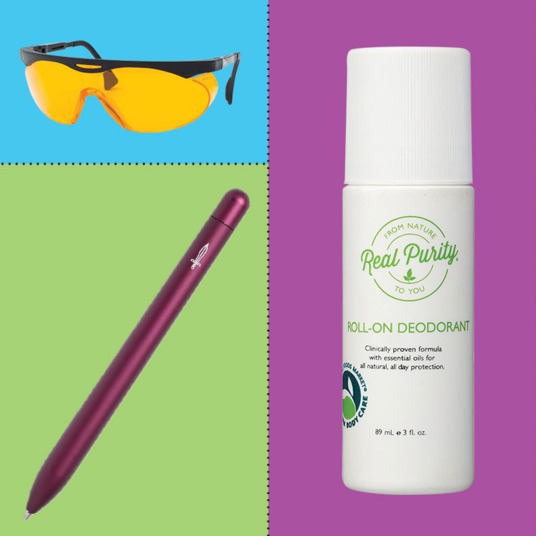 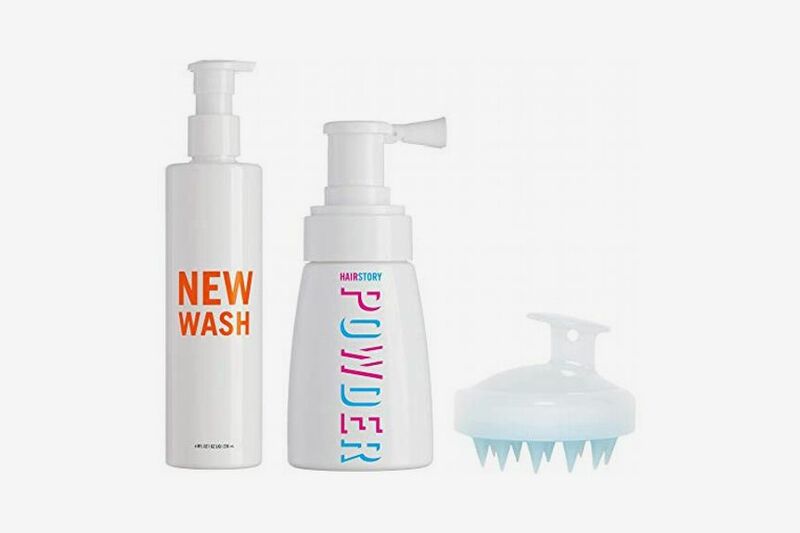 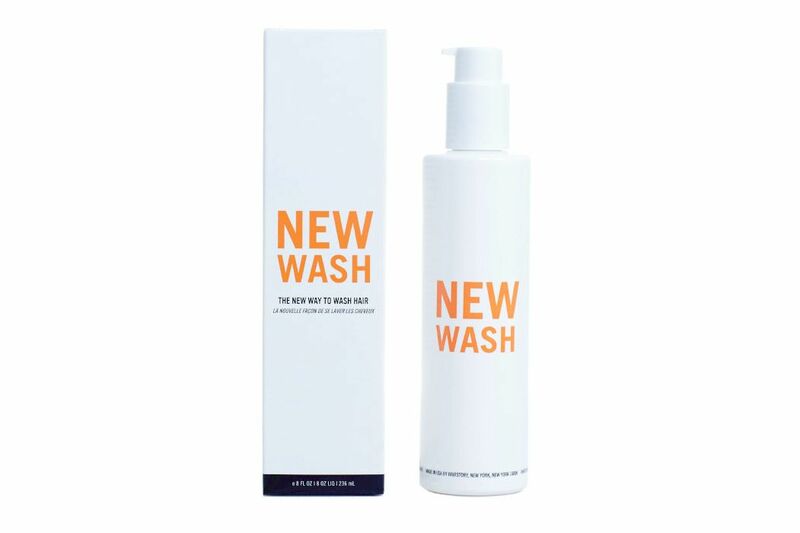 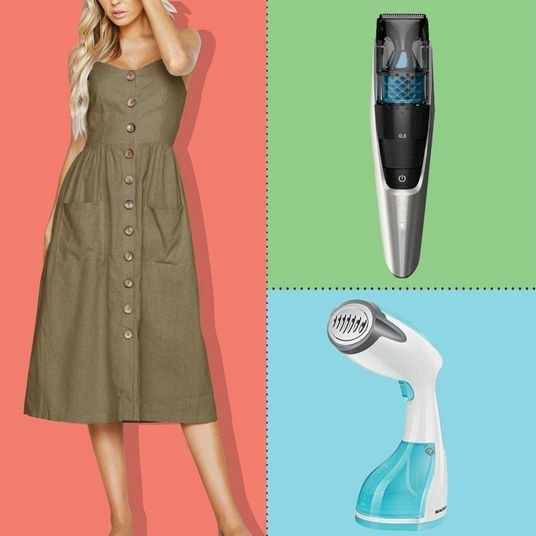 The perfect everyday leather Baggu bag that writer Hannah Goldfield received as a gift takes the third spot, while miracle shampoo replacement Hairstory comes up right behind it in fourth place. 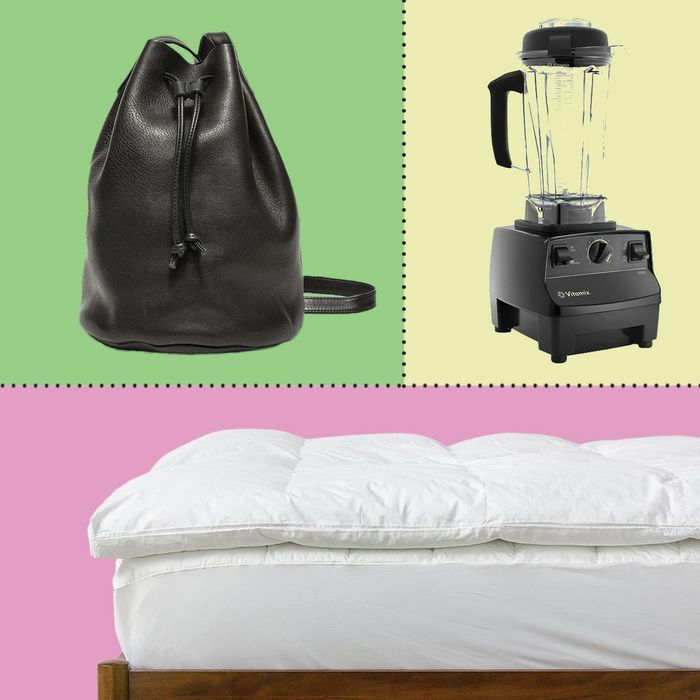 Finally, the fifth-place winner is another familiar face, the Parachute mattress topper that senior writer Lauren Schwartzberg considers the easiest (and most affordable) way to transform your bed. 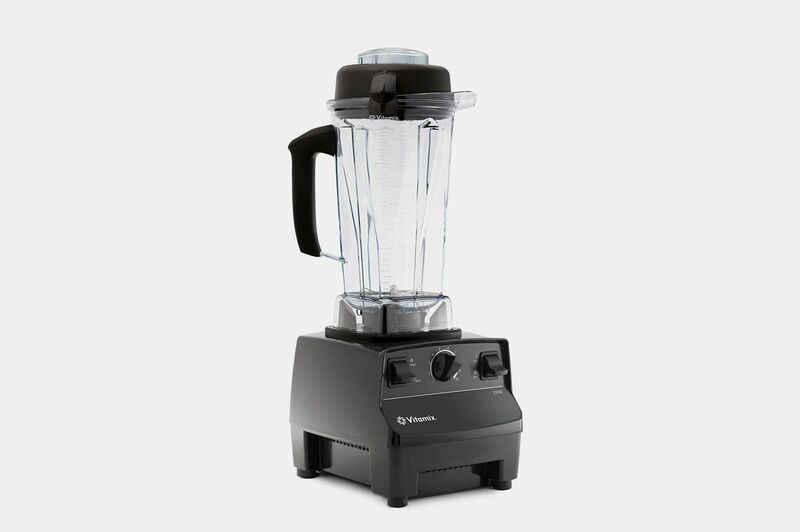 Lots and lots of you were convinced by Strat staffer Maxine Builder, who cut through the noise of Cyber Monday madness to tell you the one thing to buy on a day of deals was the as-powerful-as-they-say (and very on-sale) Vitamix 5200. 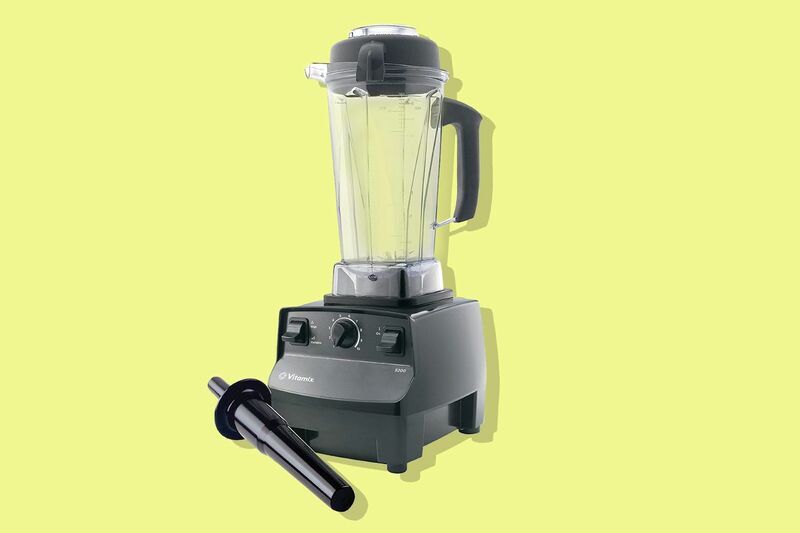 Says Builder, who first used the Vitamix while working in the test kitchen of a previous job, “The blender was way more powerful than I imagined it would be, and it readily handled any task I threw at it, be it making a smooth, silky milkshake with Lucky Charms or liquefying a nasty combination of pineapple, matcha powder, and celery during a 40-minute-long round of smoothie roulette on Facebook Live. 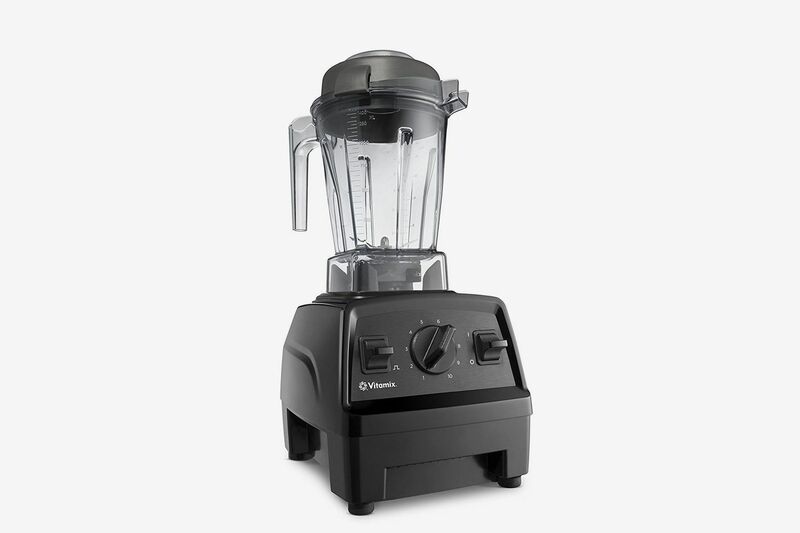 And if a Vitamix can pulverize celery, with all that stringy cellulose, without skipping a beat, there’s really nothing it can’t do.” While it’s not as cheap as it was on Cyber Monday, it’s still more than $100 off.